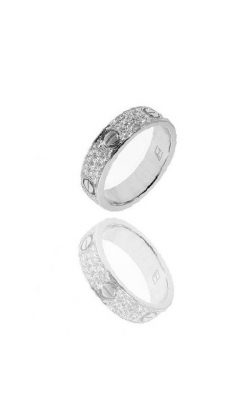 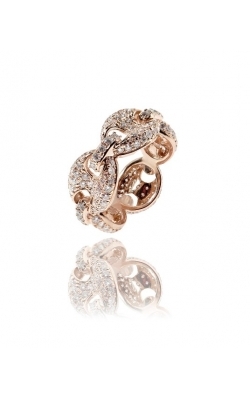 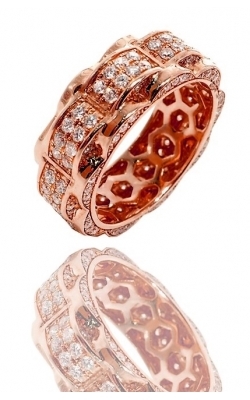 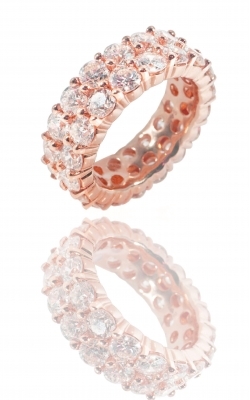 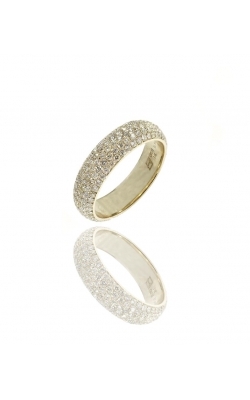 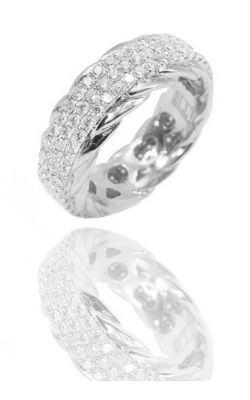 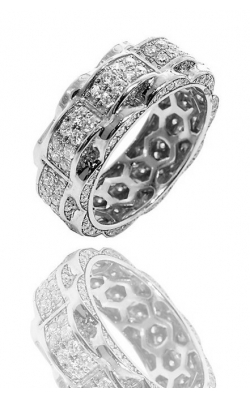 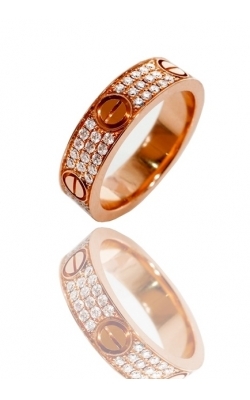 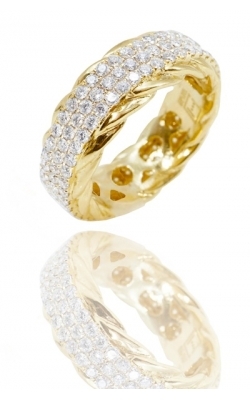 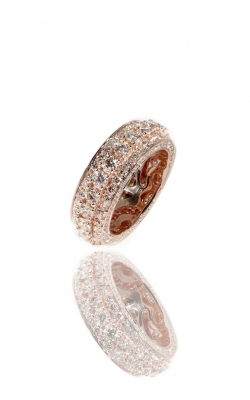 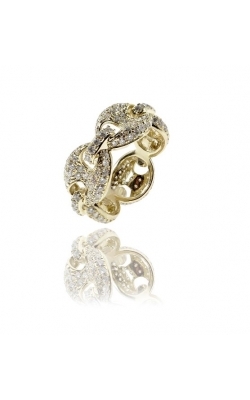 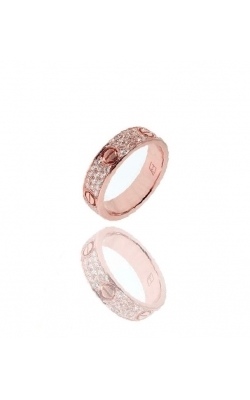 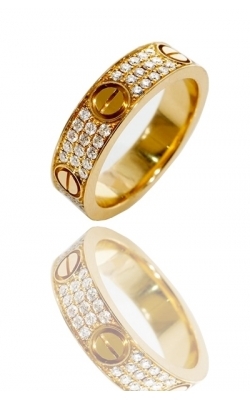 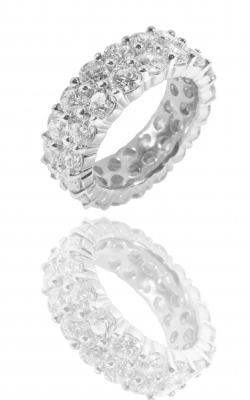 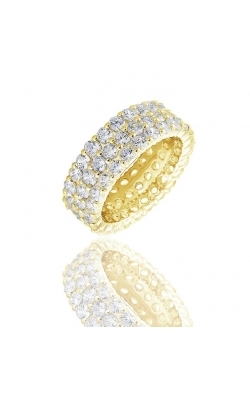 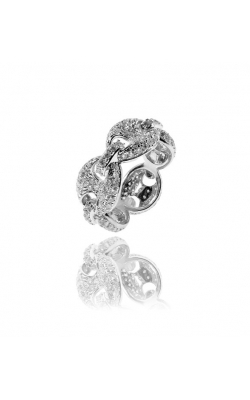 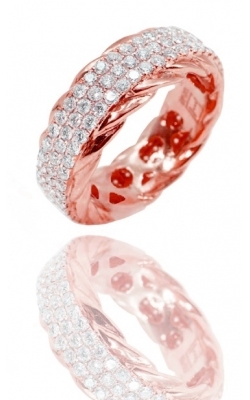 If love at first sight was ever a thing, you’d fall in love with the look of these eternity rings. 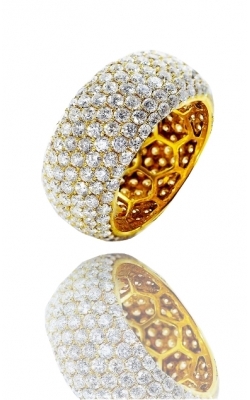 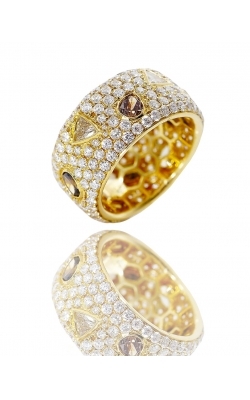 Crafted to perfection, these wonderful creations of art exude both elegance and flawlessness. With their pave detailing and exuberant finish, you get to show off the best. 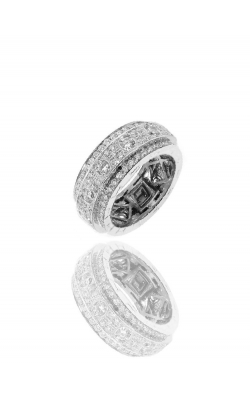 Plan to give it as a gift or purchase it for yourself but the fact is that you just need to get your hands on these timeless classics.